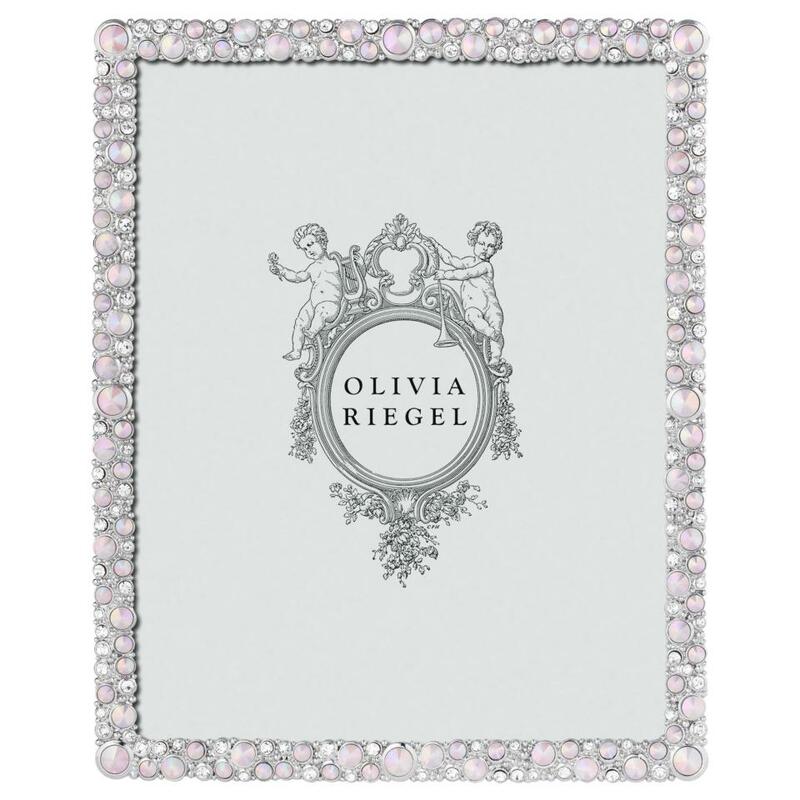 Olivia Riegel ~ Rose McKenzie ~ Rose McKenzie 8" x 10" Frame, Price $175.00 in New York, NY from William-Wayne & Co. 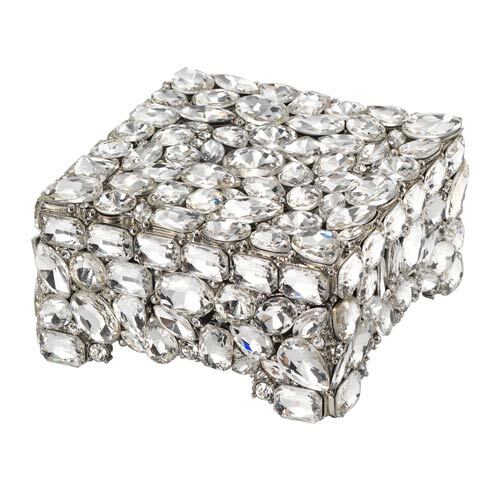 Cast pewter in silver finish with hand-set clear Swarovski® crystals and blush opaline glass gems. Beveled glass. Elegant gray moiré silk easel back designed for vertical or horizontal placement.